Check out my Pinterest page for Valentine's Day craft ideas. 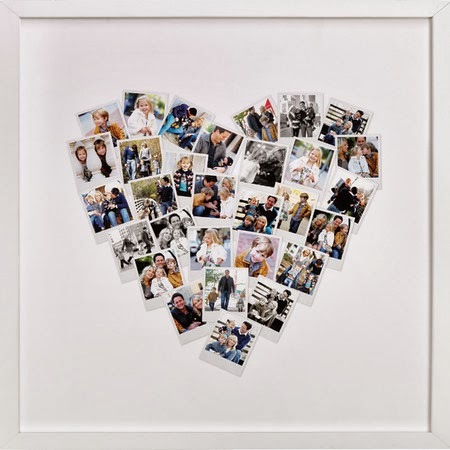 Minted makes these cute heart-shaped pictures. 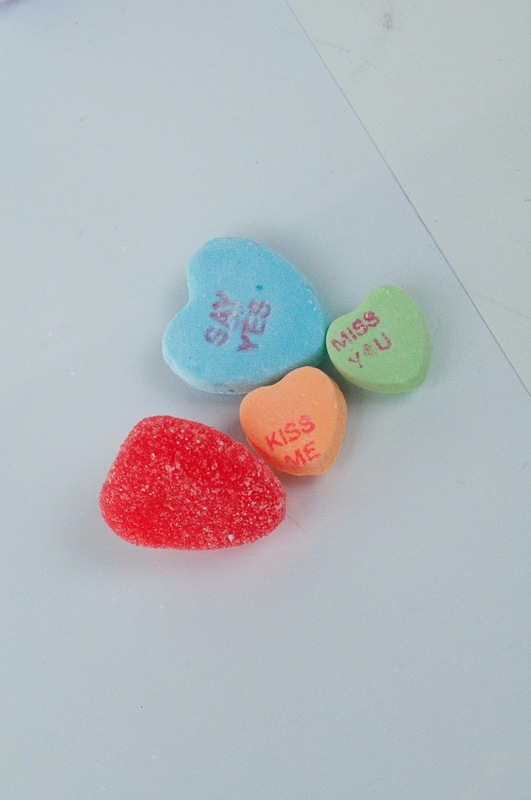 What are your favorite Valentine's Crafts?